Two French security contractors are preparing to dive into the mobile security space after the revelation of widespread government surveillance in 2013. The companies have identified a need for comprehensive security solutions in the mobile space, but are not only looking to mitigate government surveillance. There are made threats in the mobile world that extend well beyond the issue of surveillance, especially as mobile commerce becomes more popular. Both companies believe they can address these issues effectively in the near future. 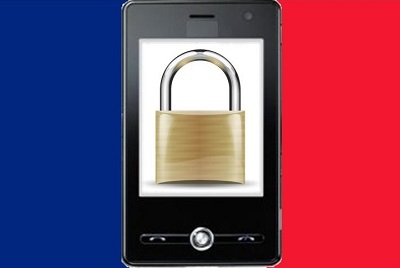 Thales SA, a defense contractor owned by the French government, is also breaking into the mobile security space. The firm has released an enterprise solution called Teopad. The solution is meant to make a digital mirror image of whatever device it is used on. One of the instances created by Teopad will be used for personal communications while the other will be used for business purposes. The business instance will be secured by Teopad’s encryption so as to prevent sensitive information from being stolen. Mobile security is quickly becoming a top priority for businesses. Mobile technology has grown quite important to consumers and many businesses have fallen behind in terms of ensuring that they are secure against the threats that exist in the mobile space. Both Bull and Thales believe they can offer businesses solutions that can help them catch up to the growing popularity of mobile technology and protect themselves against malicious groups and mobile exploitation.